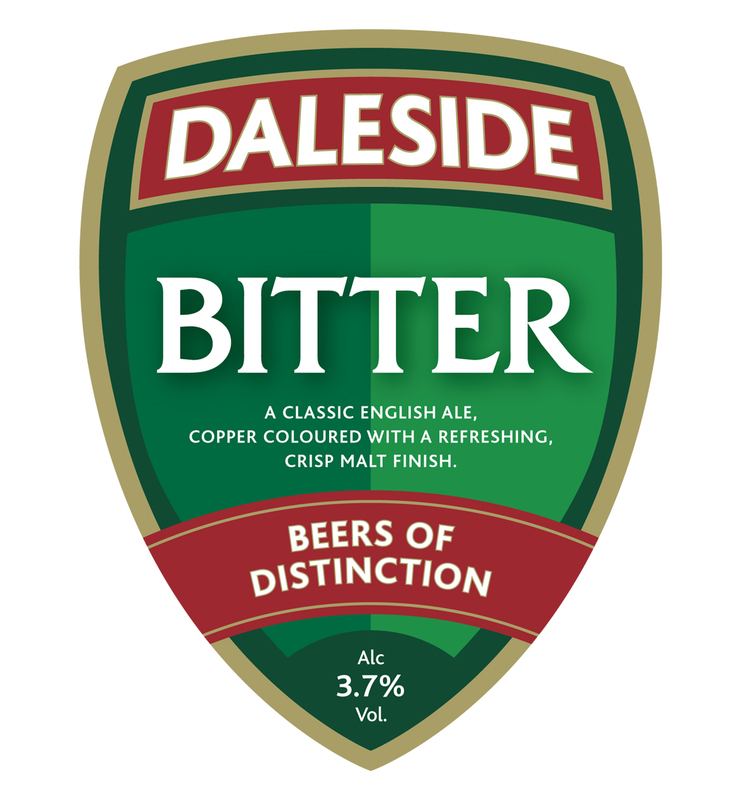 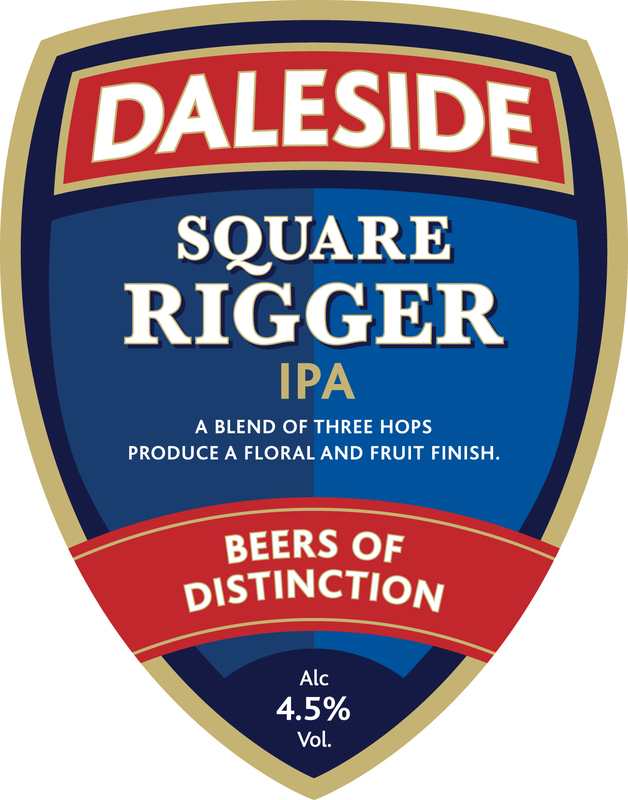 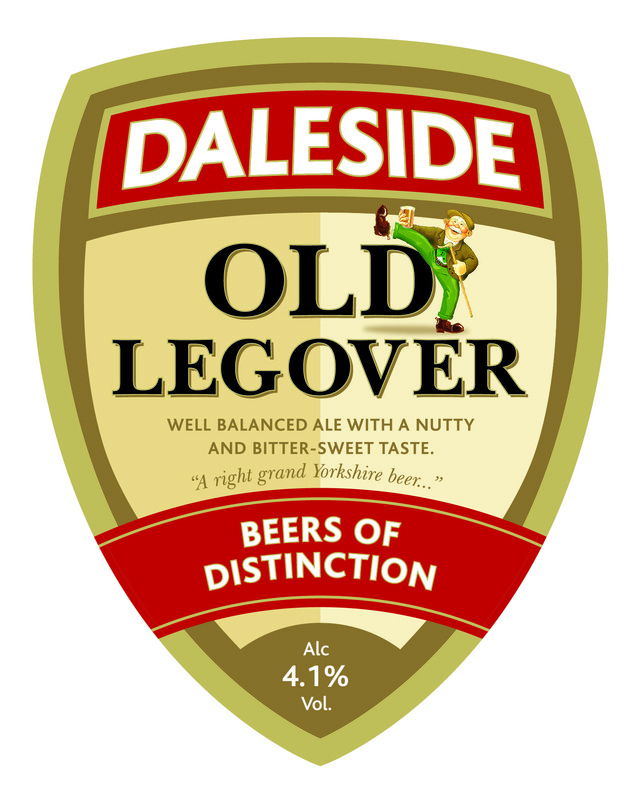 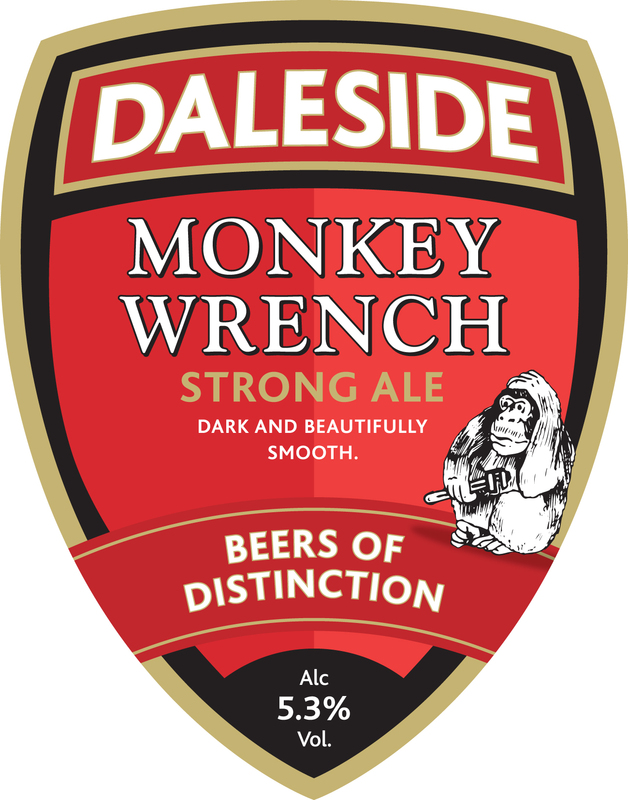 At Daleside our draught beers are brewed using traditional methods drawn from a long history of beer making. 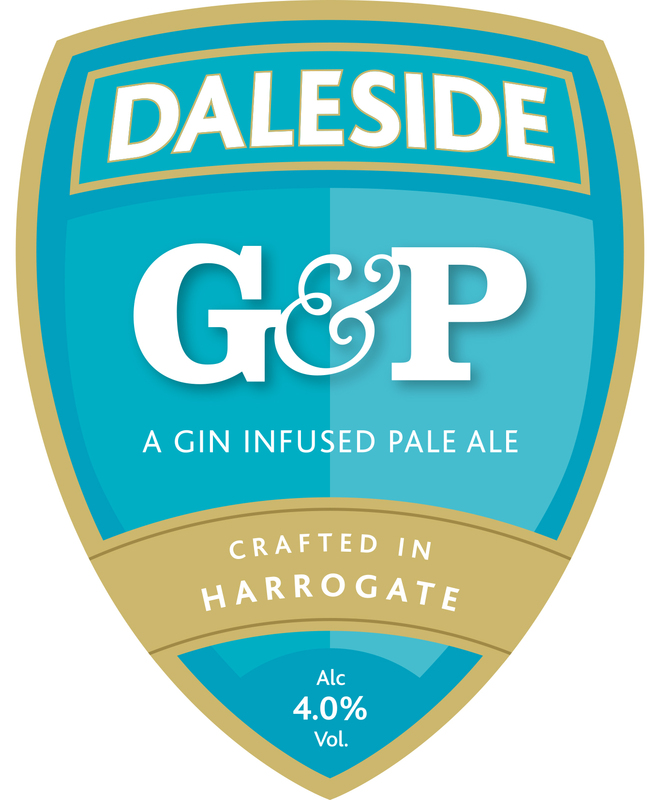 We use nothing but the very best quality ingredients: Malts, Whole Leaf Hops, Yeast and Yorkshire Water. 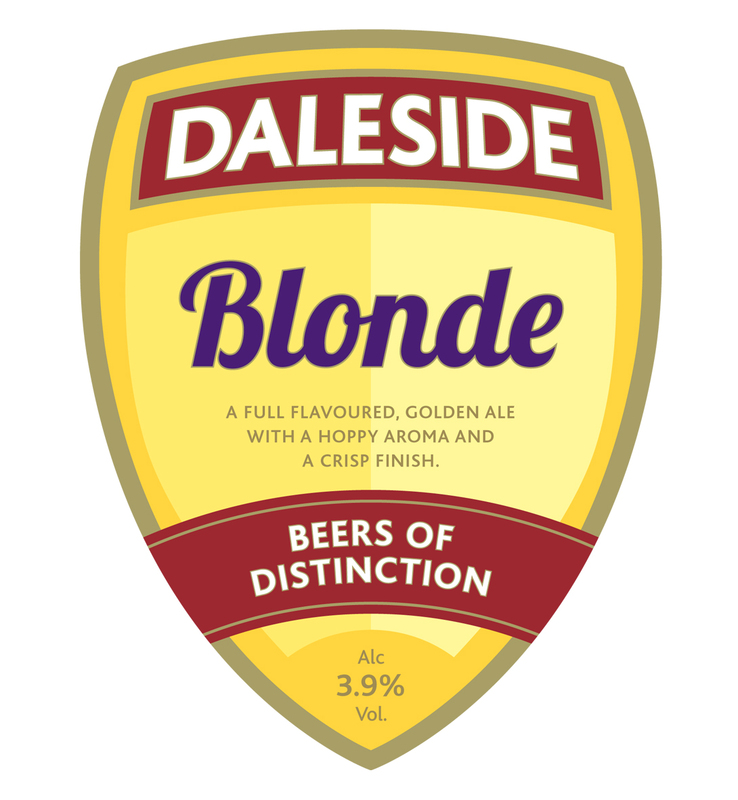 Our draught beers all share the special Daleside characteristics of distinctive flavour with full mouth feel and a range of subtle, complex and developing tastes. 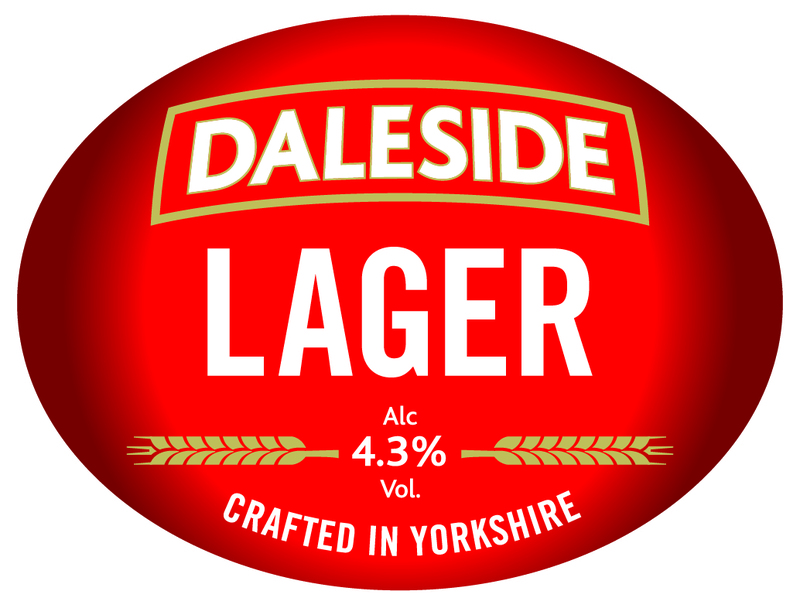 Daleside Blonde Lagered Ale has the colour and the full flavour of an ale but with a light crispness derived from the lagering. 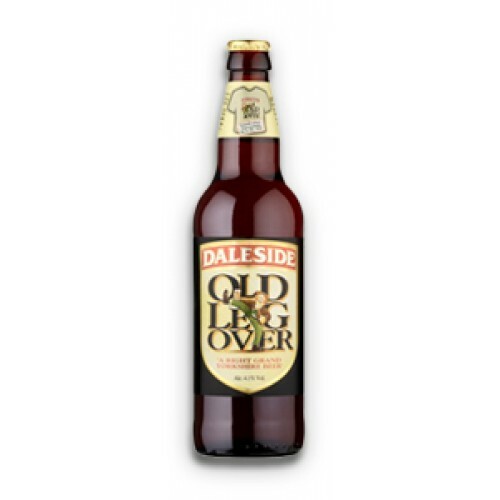 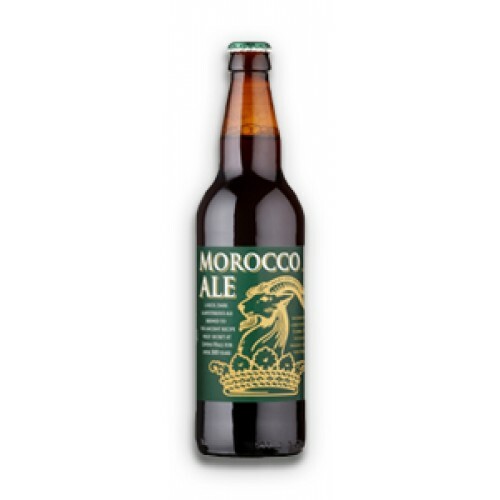 Daleside Morocco Ale is a strong dark spiced and mysterious ale with plenty of taste brewed to a secret recipe dating back 300 years to the time of Elizabeth I.